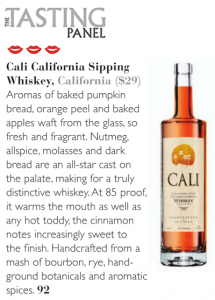 CALI California Sipping Whiskey was just released. I was lucky enough to get my hands on one of the first bottles. 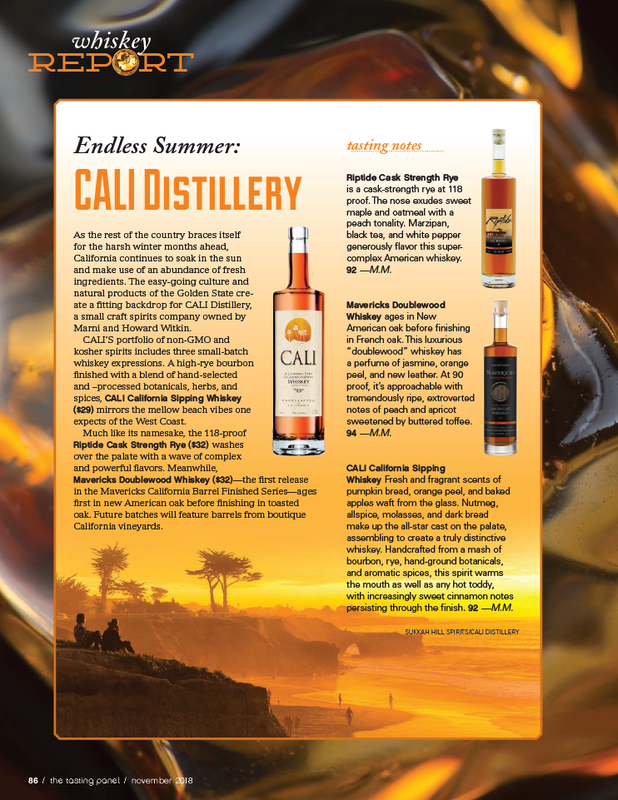 CALI is hand crafted from a blend of rich corn mash bourbon, and spicy rye. After aging in clean oak barrels, it is finished with hand-ground botanicals, herbs, and aromatic spices. 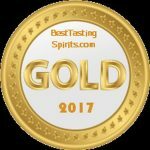 CALI is produced and bottled by Sukkah Hill Spirits in Gardena California.It pours to a golden amber color. The aroma is nutmeg, apple, cinnamon stick and spiced orange gum drops. The sweet bourbon entry has molasses and cinnamon flavor that is joined by apple cider and nutmeg at the midpoint. The smooth fade is warm with a mild spicy rye sting. It finishes with vanilla, allspice, cinnamon and spiced orange taste. CALI California Sipping Whiskey packs the flavor of a well crafted spiced rum, with the smooth and sweet taste of a well crafted bourbon. This is a very smooth and tasty whiskey that at different times balances apple cider and fresh orange flavor with hand ground spice. CALI is a nice sipping whiskey, that also presents a very tasty flavor pallet for mixing cocktails. There aren’t a whole lot of spiced whiskies out there. So, I was quite intrigued to receive a sample of one by the same couple who head up Sukkah Hill Spirits (see my reviews of their liqueurs here). Cali California Whiskey – or, more properly, as it says in the bottle “A California Twist on American Sipping WHISKEY“…well…I’m at least three weeks late writing this because I frankly just didn’t know how to put it all. 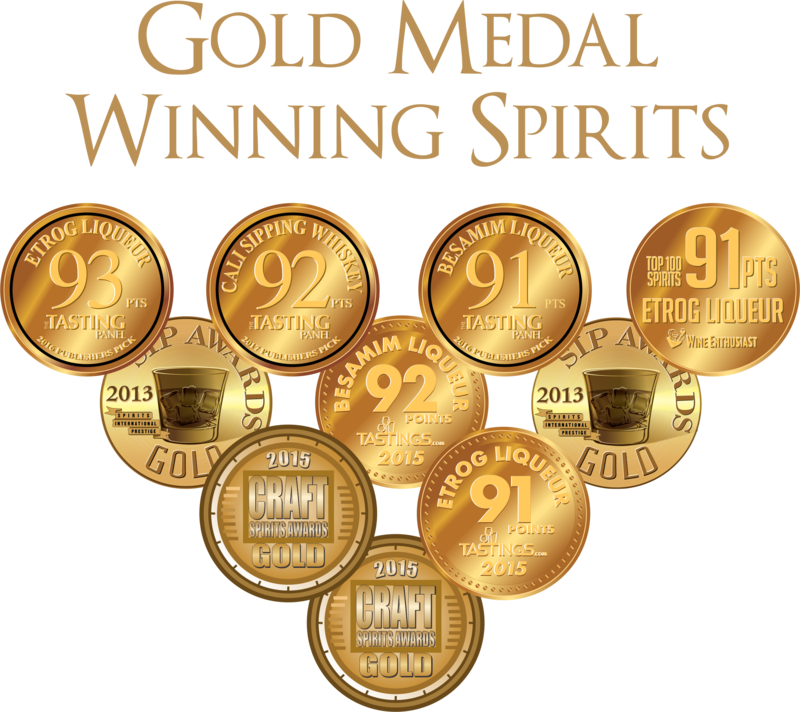 Howard and Marni Witkin, founders of CALI Distillery, set a goal of making a whiskey that expresses “California“. The Witkins live in LA and love it there. They’re proud of their incredibly diverse home state and wanted to make a whiskey that speaks to that aura, that completely unconventional, quirky-but-majestic ambiance. Well…the idea’s been tried, many times, by lotsa manufacturers; that think of making beverages that claim to speak to their place of origin. The results have been, to put it charitably, mixed. I was recently sent a line of four wines that their creator intended to perfectly express four different wine regions. And they may have done it – for him. Not one of them said “Walla Walla” or “Barossa” or “Mendoza Valley” or “Provence” to me…and therein lies The Rub. How do you say “California” in one whiskey? California is deserts, yes, but also coastal rain forest. It’s hills carpeted with high-elevation vineyards…but it’s also that vast central valley, the bread basket of North America, and it’s the floor of Napa Valley, with heat that drives up alcohol and makes fruit explode from your glass and poke you gently, right in the soul. It’s snow-capped mountains and parched southern lowlands. It’s blue-collar, gritty industry and commerce and music and movies and scenery that will make strong men weep. ALL of that is in a bottle of Cali. Howard and Marni… well, there’s no other way to put this: they have Pulitzer Prize-grade palates. They not only bring their ideas to fruition but those things turn out nearly flawless: everything in perfect balance, utterly delicious and drinkable, and different from any other beverages of their types. It . It. It doesn’t take any more than that to point out a maker of beverages that is Onto Something. I don’t have the slightest fuggen idea how one normal, amiable, above-average married couple from LA has managed to do this but, from the first moment I smelled Cali – never mind the delicious confirmation of tasting it – I knew they had pulled this off. I promise you that you will not be able to adequately describe the aroma of it. I’m pretty good at dissecting beverages like that and I failed. Failed totally. Every time I thought I had it nailed down, another aroma surfaced. There is definitely cinnamon and it’s right up front but nothing at all like the obnoxious, head-bangin’ clumsiness of Fireball. There is an intimation of nutmeg and a hint of cloves but waaaay back in the profile, lurking, sneaking along next to sumac and juniper and anise and white peppercorns. There is an herbal overlay that reminds me powerfully of my oldest and strongest memory of California, the smells of wild sage and stones and sea salt and wildflowers that hit me in the face when I rolled down the car window on a drive along CA 101, just down the hill from Pepperdine University, almost forty years ago. One of the wonders of beverage chemistry is that when flavors are added to other flavors, they almost always spin off residual notes; tastes not added to the mash but occurring naturally and very much by some sort of Divine Intervention. The vanilla of the oak barrels used for aging Cali collides with the spices and spawns baked apples and fresh-baked bread and roasted nuts. The generous use of rye in the mash delivers a powerful, chewy earthiness and savory cooking spices. Stewed cherries arise from somewhere and burnt sugar weaves its way through the whole profile…and all of this somehow adds up to a near-perfect evocation, for me, of a lingering California sunset on the patio at a restaurant in Malibu, where 26-year-old Steve sat and sipped a wonderful Cabernet from a new-ish Napa Valley winery called Chateau Montelena. It also powerfully conjured up my last visit to LA, walking along Venice Beach with a lady friend I have now mostly forgotten. The question is, “How will other people who are not me be moved by this sinfully delicious whiskey?” As always, that’s unknowable. It’s possible, I guess, that nobody might be affected as I am by this stuff. Maybe native Californians will see it differently but, somehow, I kinda doubt it. The best pocket description I can give you for this innovative whiskey is “…vivid and spicy, sun-splashed liberally with colorful grace notes, and just different enough from anything you have ever tasted that even a complete novice to the task of analyzing beverages will immediately understand they have something on their tongue that hasn’t been there before”. As the rest of the country braces itself for the harsh winter months ahead, California continues to soak in the sun and make use of an abundance of fresh ingredients. The easy-going culture and natural products of the Golden State create a fitting backdrop for CALI Distillery, a small craft spirits company owned by Marni and Howard Witkin. 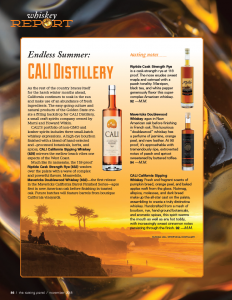 CALI’S portfolio of non-GMO and kosher spirits includes three small-batch whiskey expressions. 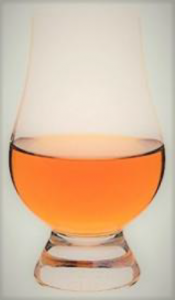 A high-rye bourbon finished with a blend of hand-selected and –processed botanicals, herbs, and spices, CALI California Sipping Whiskey ($29) mirrors the mellow beach vibes one expects of the West Coast. Much like its namesake, the 118-proof Riptide Cask Strength Rye ($32) washes over the palate with a wave of complex and powerful flavors. Meanwhile, Mavericks Doublewood Whiskey ($32)—the first release in the Mavericks California Barrel Finished Series—ages first in new American oak before finishing in toasted oak. Future batches will feature barrels from boutique California vineyards. generously flavor this supercomplex American whiskey. Mavericks Doublewood Whiskey ages in New American oak before finishing in French oak. This luxurious “doublewood” whiskey has a perfume of jasmine, orange peel, and new leather. At 90 proof, it’s approachable with tremendously ripe, extroverted notes of peach and apricot sweetened by buttered toffee. CALI California Sipping Whiskey Fresh and fragrant scents of pumpkin bread, orange peel, and baked apples waft from the glass. Nutmeg, allspice, molasses, and dark bread make up the all-star cast on the palate, assembling to create a truly distinctive whiskey. Handcrafted from a mash of bourbon, rye, hand-ground botanicals, and aromatic spices, this spirit warms the mouth as well as any hot toddy, with increasingly sweet cinnamon notes persisting through the finish.